Huron Behavioral Health is an outpatient mental health clinic focusing on individual, family, and group therapies and specialty mental health services to individuals in Huron County. Huron Behavioral Health’s mission is to provide timely, high quality, culturally sensitive services while supporting the recovery journey of individuals and their families. Huron Behavioral Health is a member of the Mid-State Health Network (MSHN), a multi-county alliance of community mental health agencies. Most of our services are covered by Medicaid and Healthy MI insurances but if you have an emergency, anyone in Huron County may just walk in or call. 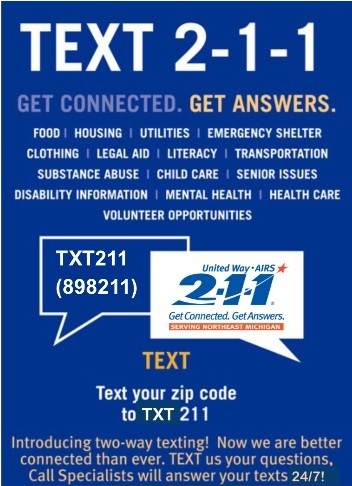 For more information on Emergency/Crisis Services, click here Emergency/Crisis Services. To arrange for services and to determine coverage and payment information, you may call Customer Service directly at 1-888-482-8269. Assistance with communication devices and language interpreters are available upon request. Huron Behavioral Health is accredited by the Council on Accreditation of Services for Families and Children, Inc. This accreditation indicates that Huron Behavioral Health meets or exceeds a set of industry standards that insure professional, high quality service and a high degree of customer satisfaction. Office hours are Monday through Wednesday and Friday 8:30 am to 5:00 pm and Thursday 10:30 am to 7:00 pm. 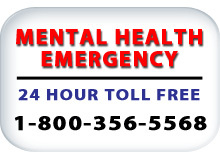 We may be contacted at 989-269-9293 or by our toll-free 24-hour emergency crisis support number is 1-800-356-5568. Because we recognize life-threatening diseases are linked to the use of all forms of tobacco, it is the policy of HBH, effective May 1st, 2018 to provide a tobacco-free campus for all employees and visitors. 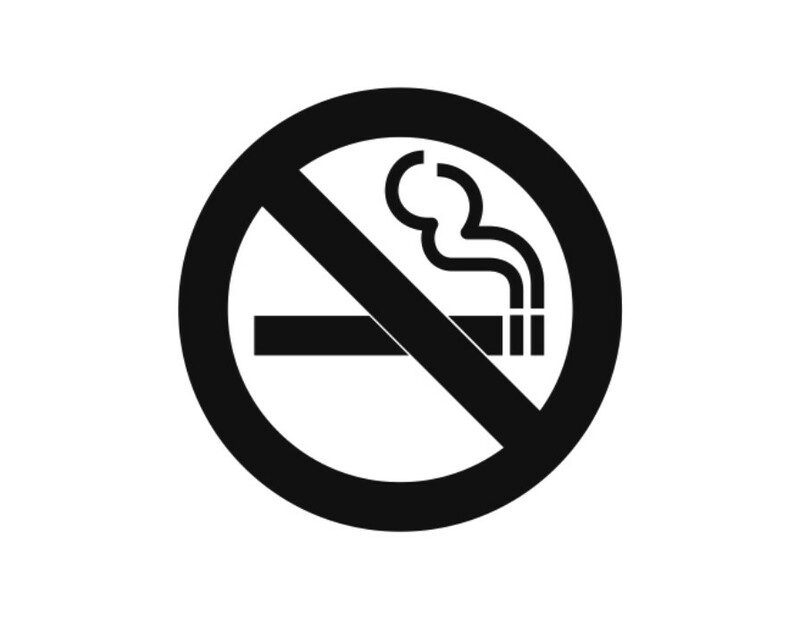 This includes the use of all tobacco products and electronic vapor devices, by all employees and visitors, to all campus locations.